Word erkend partner van Google. Verdien gratis uw badge. LG's upcoming G3 flagship handset is hardly a secret any more. Many new phones are coming later this year, including Apple's iPhone 6 and Prime version of the Samsung Galaxy S5, but LG hogs limelight. Just a day before the big reveal, a dummy unit of the LG G3 was reportedly photographed at a mobile phone store in South Korea. The LG G3 is going to be revealed on May 27 at press events to be held in New York, San Francisco and London. 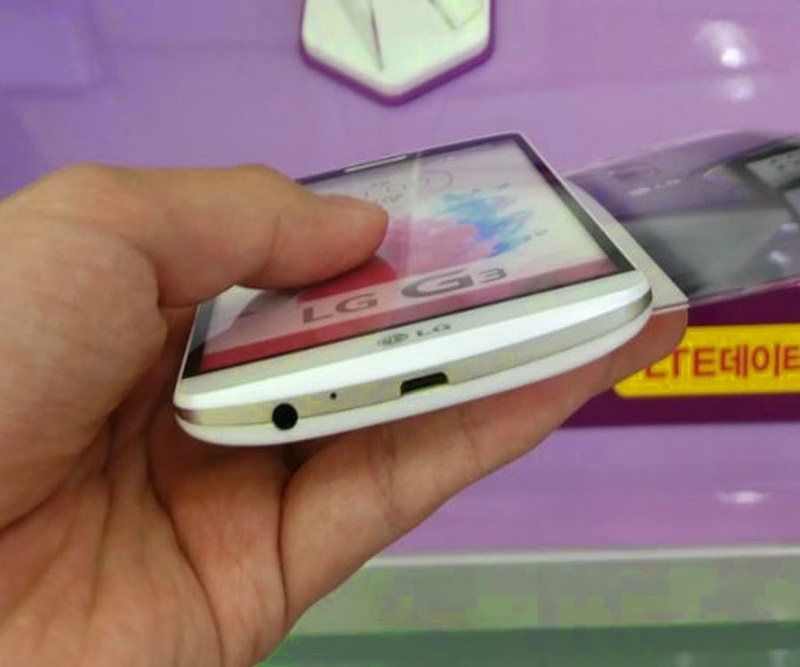 LG G3 Dummy Unit Leaked LG is preparing to launch its most ambitious handset till date, the LG G3, on May 27.